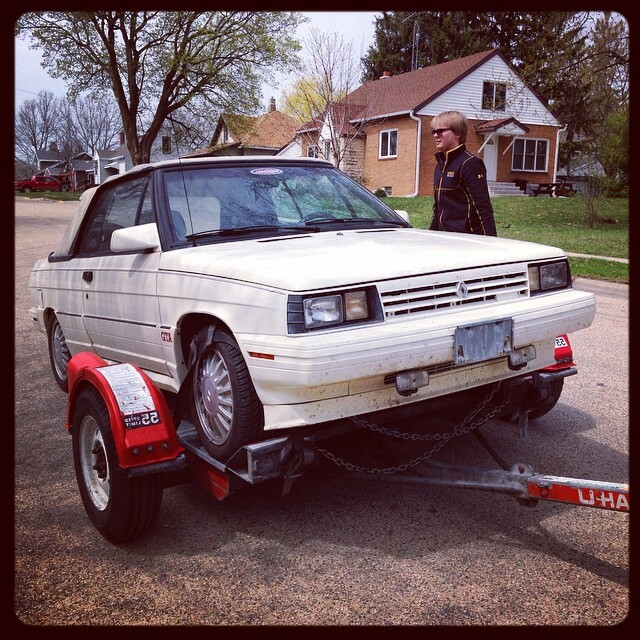 My adventures in ownership of cheap, obscure old cars. Ten years ago you wouldn’t have seen me driving a Honda hatchback if my life depended on it. They were great cars, but the “tuner craze” was still in full swing and I wanted nothing to do with it. Now, more than a decade removed from peak Honda fandom, I’ve actually developed quite the appreciation for them…and when this 2002 Civic Si fell into my lap for the incredible price of $750, I just had to bring it home. When I went to pick up the 535i from Indianapolis, I knew it was going to need a significant amount of work. Any car that has sat outside for 2+ years will, especially when they are old and German, and with something like 340,000 miles (seriously!) I knew that I was going to find some interesting handiwork. I immediately began tearing into the car in late September with the hope of completing a solid chunk of maintenance before winter gets here; and indeed, it didn’t take long for the issues to come out of the woodwork. Sometimes, life truly can be serendipitous. Roughly 10 years after purchasing my dearly departed Euro-market 1985 528i, I found a Euro-market 1985 535i in Indianapolis for the extremely attractive price of $3000. Same color, even! And coincidentally, scheduling pickup with the seller led to my birthday of September 18th as ideal. Happy birthday to me! As hard as it is to believe in the post-Cash For Clunkers era, there are still people out there giving away running and driving vehicles for cheap or free. 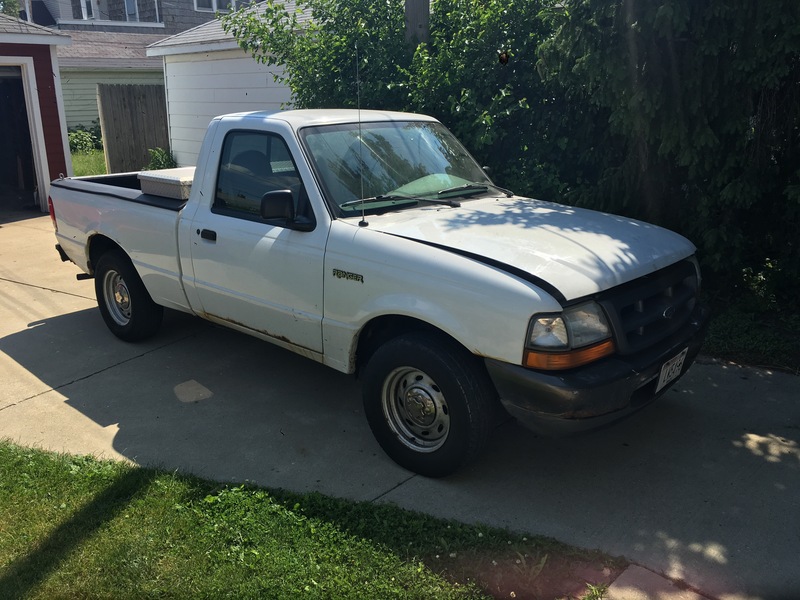 This beat-up 2000 Ford Ranger is the first “just get it out of here” acquisition I’ve made in a long time, and it should be a good little truck for a few months’ worth of household projects before I flip it for a profit and pick up a more interesting project. …and the car won. Some time ago, actually. 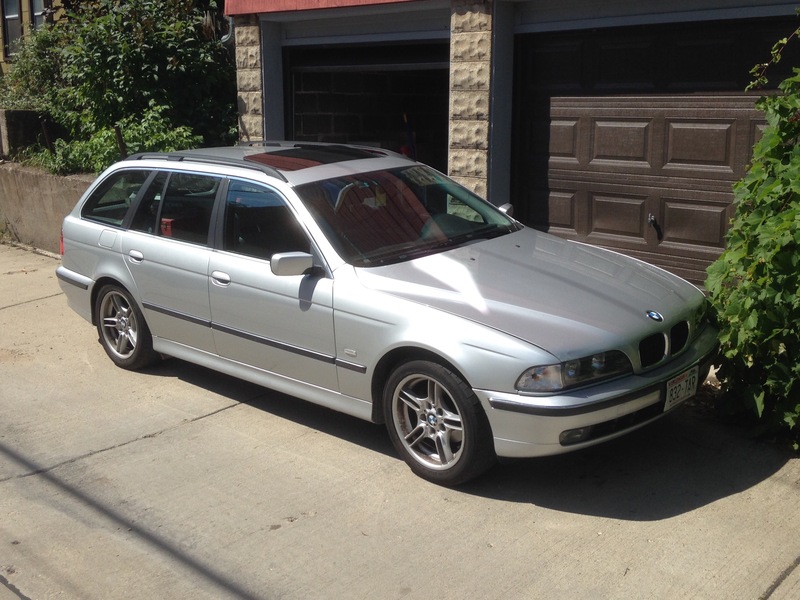 It was mid-September when I finally said “enough is enough” with this rare BMW touring. In my case, realizing I’d be lucky to get $3500 out of a car I had nearly $10k dumped into incentivized me to walk away the next time something went wrong. I continues losing the faith when it was discovered that the behemoth was loo long to fit in the garage of our rented urban cottage…and then stuff happened. 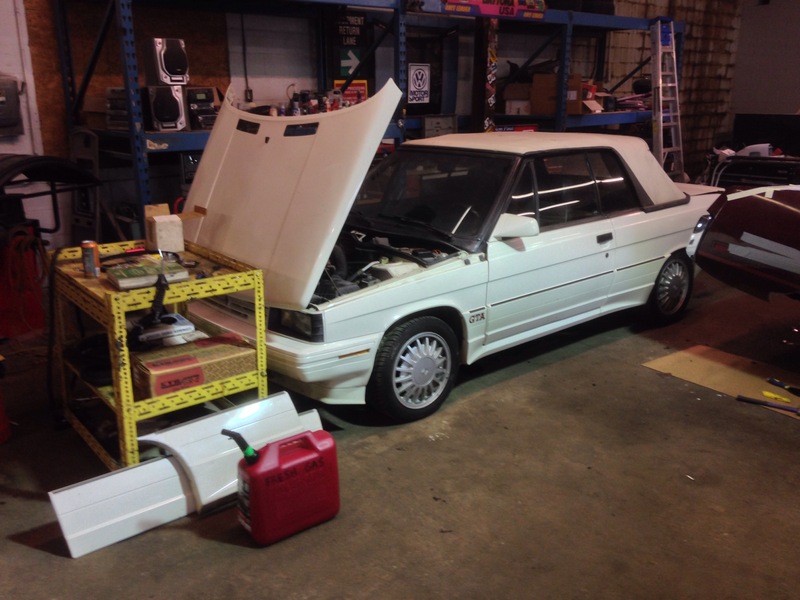 Project Renault update: It runs! A few days after dragging the Renault home, I ordered all of the parts for a timing belt refresh from a Renault guru who rebuilds the tensioners himself, and went nuts on spares from RockAuto. Since RockAuto was having a closeout on Renault parts, I stocked up on everything I could; I snagged a $5 water pump and some $25 struts among other dirt-cheap parts. eBay provided a Haynes service manual for 75 cents, while I also ordered a period factory service manual for $30. When the weekend hit and I had everything in hand, I started tearing into the car. For those of you who haven’t read my earlier post on the Renault Encore I had many years ago, I’ve always had a soft spot for the products conceived by the unholy alliance (pun not intended) of AMC and Renault. The one I always wanted, though, was the one-year-only GTA; Renault’s brief attempt at a competitor to the VW GTI, exclusive to the U.S. Since they were only sold for one year before Renault washed their hands of the American market, they’re pretty uncommon, and I never thought I’d actually find one…until I did.